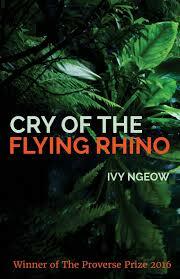 Ivy Ngeow, who I recently interviewed and who interviewed me was asked to write 500 words about her book, Cry of the Flying Rhino. 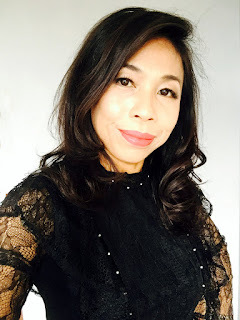 Asian Books blog wrote: Proverse Hong Kong is a publishing house with long-term, and expanding, regional and international connections. This week sees a double bill of posts about Proverse. Yesterday, Gillian Bickley, Proverse co-publisher, talked about the company's aims, and development. Today, Ivy Ngeow, winner of the 2016 Proverse Prize for Fiction, talks about her new novel, Cry of the Flying Rhino, which is published by the company. Congrats to Ivy and all of the attention that she has been receiving for her first novel Cry of the Flying Rhino!